If you are looking for a word that people have used to describe the Airvan, it's boxy, and reminds me of a scaled-down, single-engine version of the venerable Shorts SD360, itself often referred to as a flying shoebox. Manufactured at Latrobe Regional Airport, Morwell, Victoria by Mahindra Aerospace subsidiary GippsAero (formerly Gippsland Aeronautics), the GA8 Airvan is a light utility aircraft designed to fulfill a perceived niche market that fits between the Cessna 206 and Cessna 208 models, and is well suited for a variety of roles including passenger & freight transfers, sightseeing, parachuting, observation, humanitarian relief and search & rescue missions. 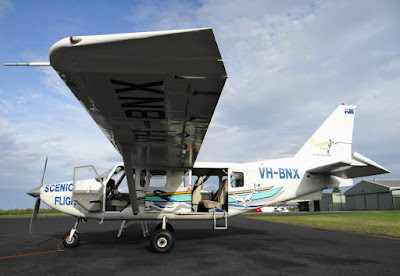 The GA8 Airvan is powered by a single 300 hp (220 kw) Textron Lycoming IO-540-K1A5, 6 cylinder, air-cooled piston engine, and for operators who would prefer more power, a turbocharged model dubbed the GA8 TC is available. This variant is fitted with a 320 hp (235 kw) Lycoming TIO-540-AH1A. 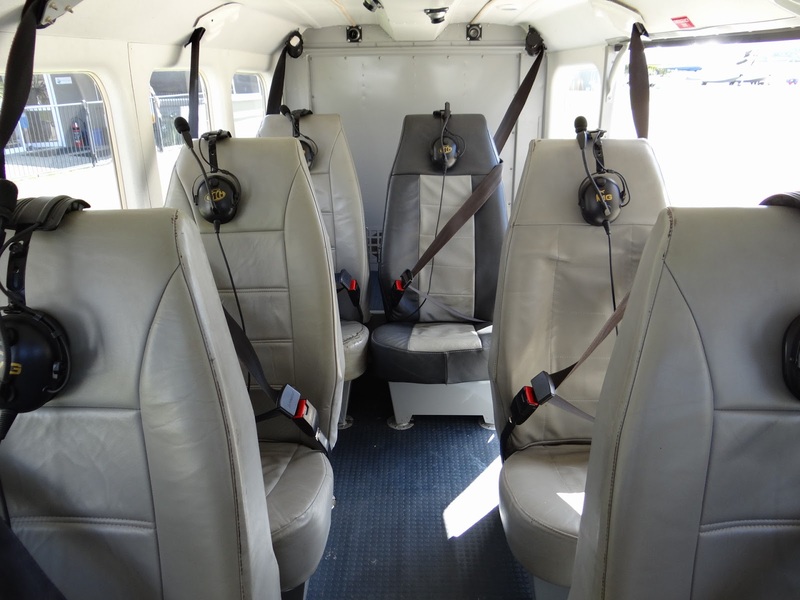 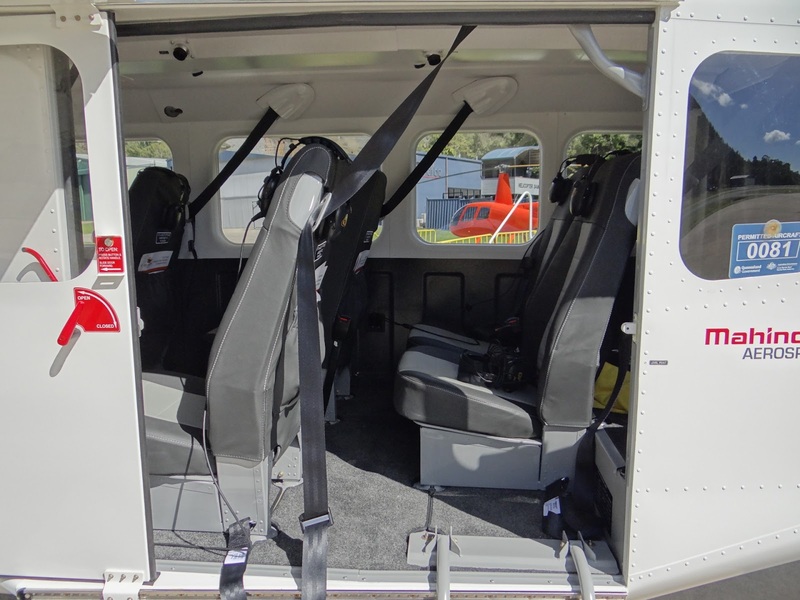 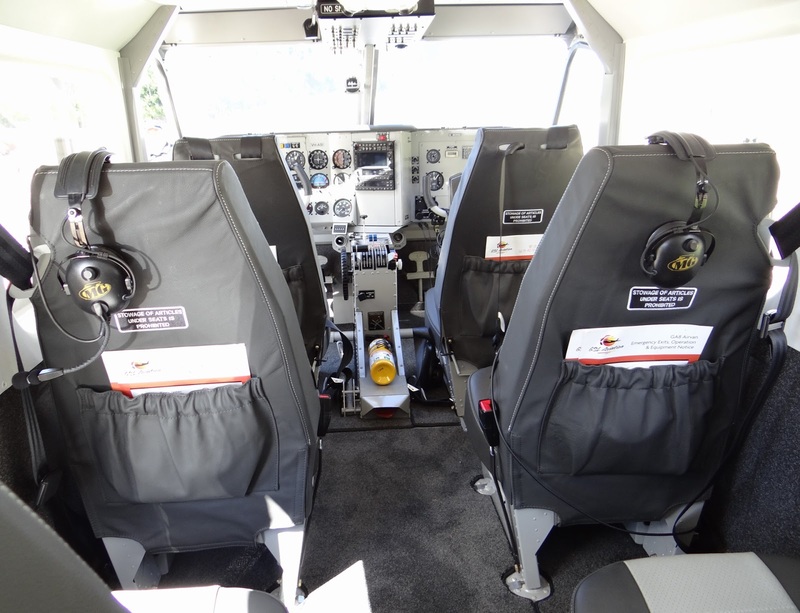 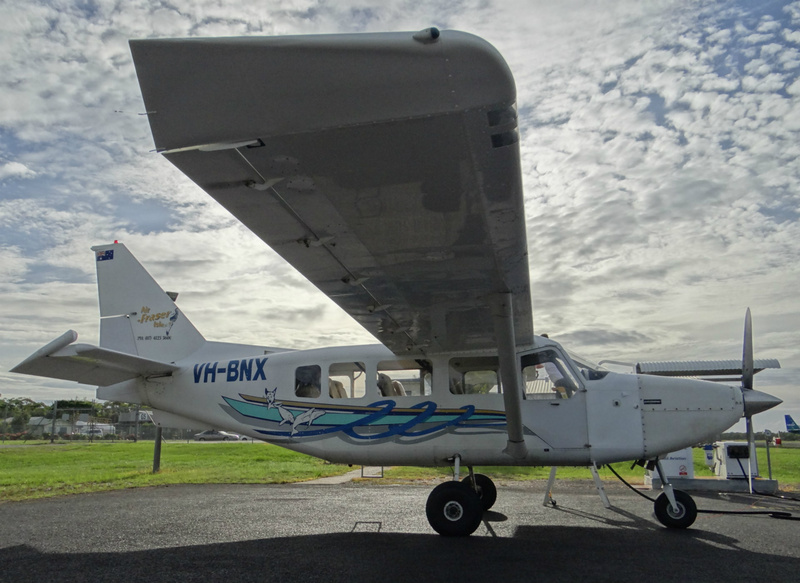 The GA8 Airvan is certified to accommodate eight people (seven passengers plus a pilot), cruise at 120 kn (222 km/h), achieve an approximate range of 1,352 km (730 nm) and a service ceiling of 20,000 ft (6,100 m). 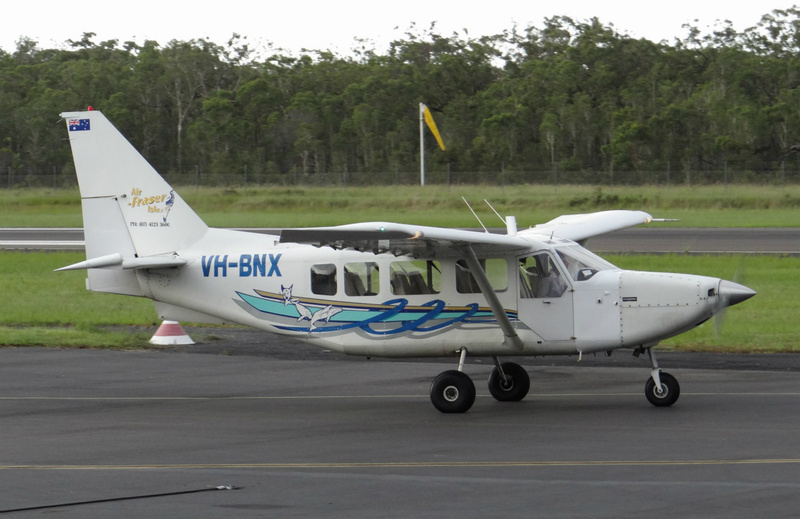 These figures are based on the normally aspirated (non-turbo) version. 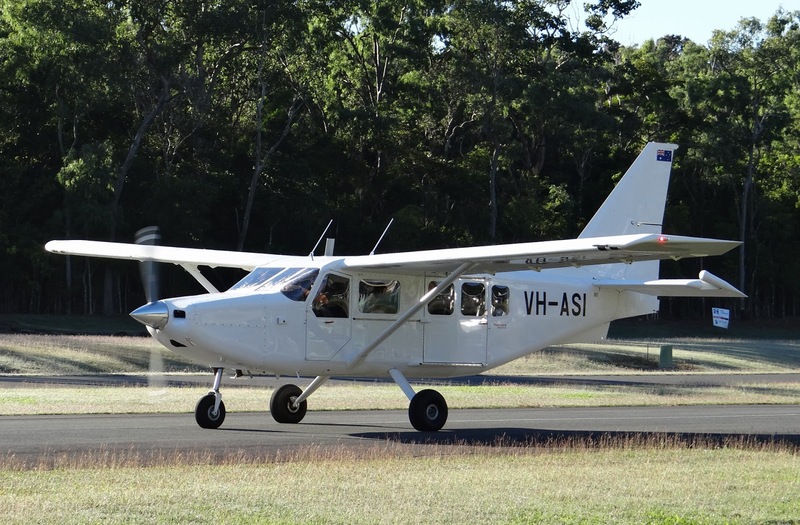 While still under development, GippsAero is working on bringing to market a stretched version of the GA8 designated GA10, and with seating for ten people (nine passengers plus a pilot), is powered by an 451 hp (336 kw) Rolls-Royce 250-B17F/2 turboprop. 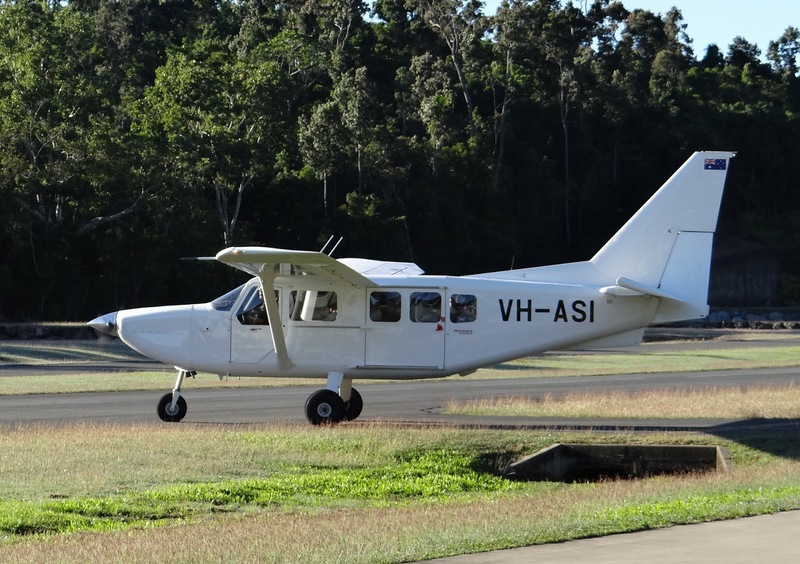 At the beginning of this year, two GA10s were flying, reportedly the prototype and first production aircraft which is scheduled to be delivered in the second half of 2018. In 2008, Gippsland Aeronautics (now GippsAero) announced they won bidding to take over the Government Aircraft Factories (GAF) Nomad's type certificate and would restart production after the development and certification of the GA10. 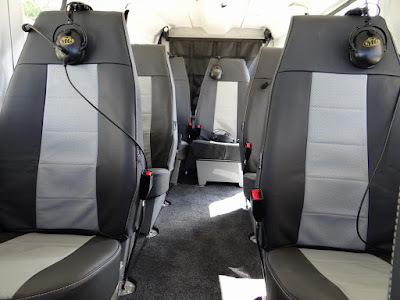 The N24 based GA18 will be re-engineered with new powerplants, propellers, glass cockpit and weight-saving measures. 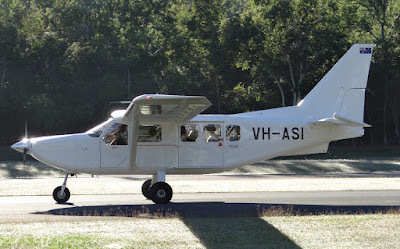 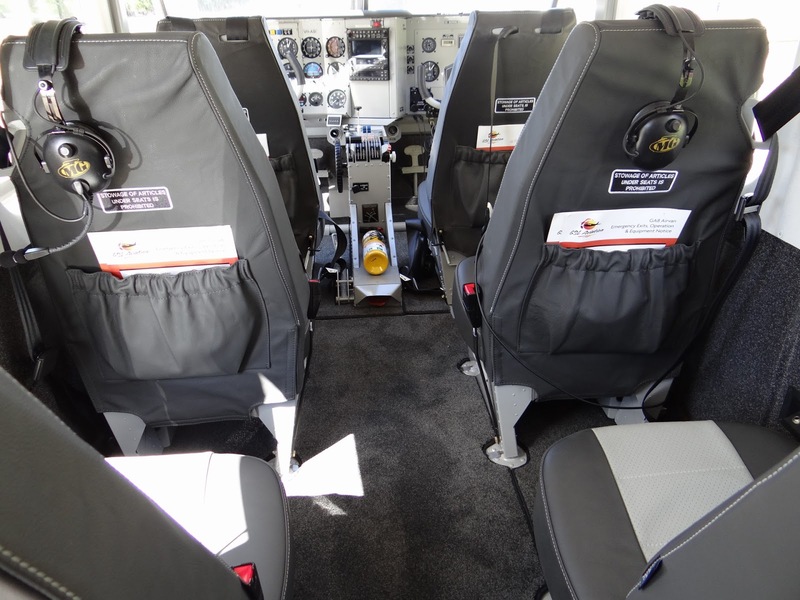 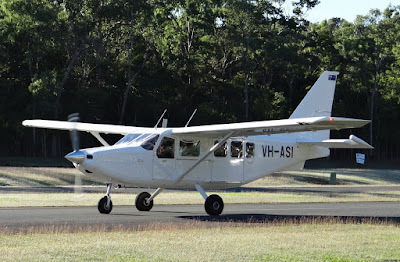 In Central Queensland, the GippsAero GA8 Airvan is flown by a number of operators including Hervey Bay based Air Fraser Island, Airlie Beach / Shute Harbour based GSL Aviation whom also operate out of Cairns, and Hamilton Island based Hamilton Island Air.